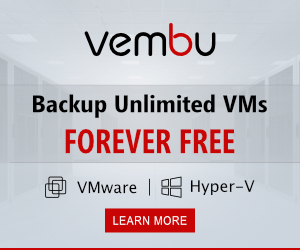 The last few days I have been playing around with Windows Server 2019 Storage Spaces Direct and the various ins and outs of the technology. 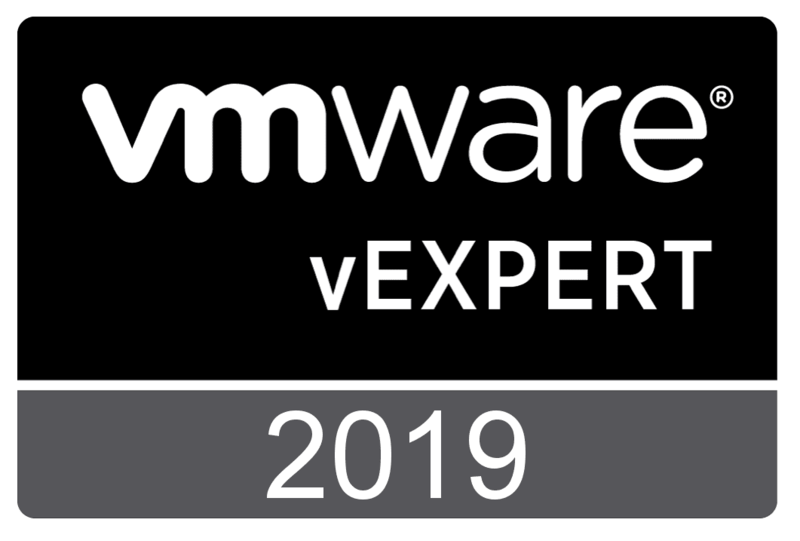 In the last post, we looked at Configuring Windows Server 2019 Storage Spaces Direct S2D in VMware vSphere. In that post we configured a Hyper-V cluster and then enabled Storage Spaces Direct on the cluster. After that, we created a storage pool from the available storage. Next, on the list is actually creating the Windows Server 2019 Storage Spaces Direct volume that can be used to house virtual machines for use with running Hyper-V workloads. 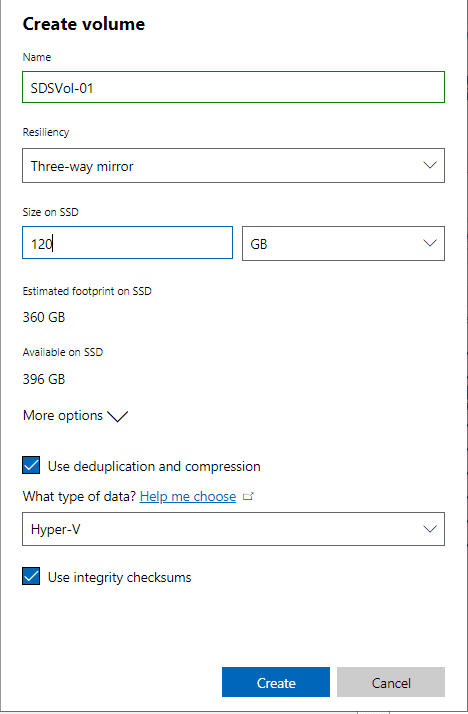 In this post, we will take a look at how to create Windows Server 2019 Storage Spaces Direct Volumes in Windows Admin Center and what this process looks like. It is unlikely that you haven’t heard about Windows Admin Center. 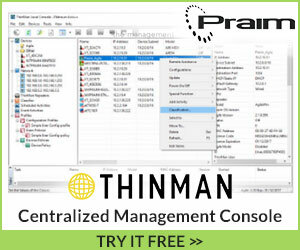 However, just in case you haven’t, this is the next generation of server management from Microsoft. The Windows Admin Center utility is a web driven management platform that allows managing Windows Servers, Failover Clusters, Hyper-V hosts, and HCI solutions from one dashboard. Microsoft has even went so far as to only expose some platform features inside of Windows Admin Center for Windows Server 2019, etc. However, Microsoft is stating at least at this point that it is not a replacement as of yet for various MSC RSAT utilities. One thing I noticed at least in the Preview version of the Windows Admin Center (1808) that there is no way to create a Storage Pool in the WAC in Storage Spaces Direct management. Below is an example of the S2D dashboard that gives a great overview of the health of Storage Spaces Direct, including host health, drives, volumes, etc. As you can see below, I have an alert triggered due to physical memory which is fairly expected since my cluster hosts are only running 4 GB of memory a piece. 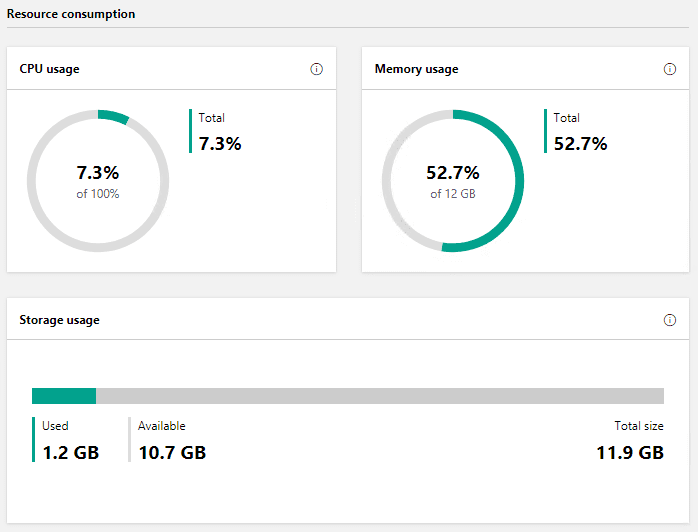 Another look at the Windows Admin Center Storage Spaces Direct dashboard showing CPU and memory usage as well as storage usage. 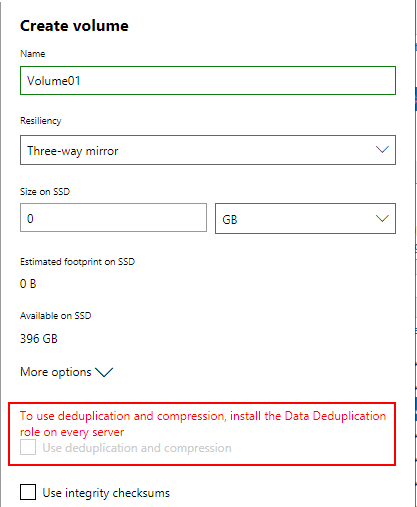 One neat thing to see with Windows Server 2019 Storage Spaces Direct is you now have the option for deduplication and compression. 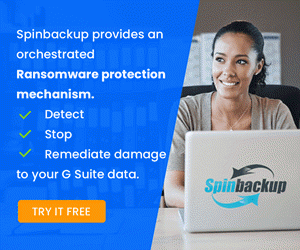 As noted however in the message, you need to install the Data Deduplication role on every server in your S2D cluster. 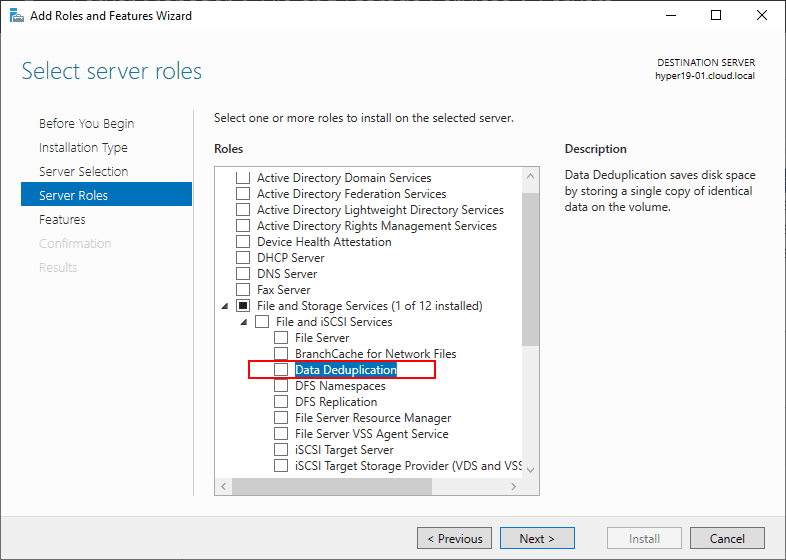 You can easily do this in Server Manager as the Data Deduplication role is found under the File and Storage Services parent role. Alternately, you can use PowerShell (my preferred method) to install the FS-Data-Deduplication role. As noted in the PowerShell output, installing this role is a No Restart installation. 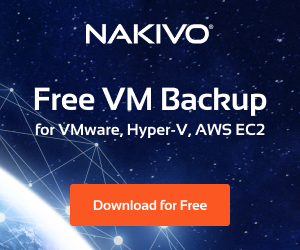 After creating a new Storage Pool as we covered in the previous post, you navigate to Volumes >> Create to create a new Storage Spaces Direct volume. The Integrity Checksums are a ReFS function that helps to protect against corruption by verifying data integrity using these integrity checksums. Below, creating a new 120 GB volume from the S2D pool Note how the 3-way mirror takes a considerable amount of storage space, since we are creating 3 copies of the data on 3 different hosts. 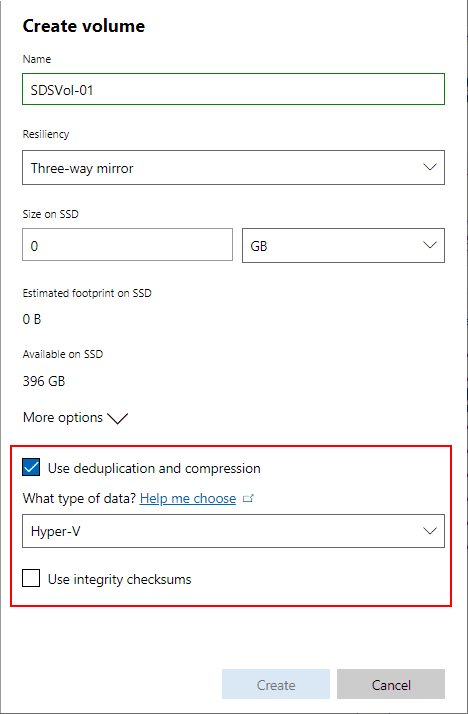 After clicking the Create button, you should see the new Windows Server 2019 Storage Spaces Direct volume get created and listed as Status OK. Notice the ClusterPerformanceHistory volume that is created by default which stores the historic health and performance information of the Storage Spaces Direct cluster. So far I have to say that working with Windows Server 2019 Storage Spaces Direct has been a good experience. The process to Create Windows Server 2019 Storage Spaces Direct Volumes in Windows Admin Center was very straightforward. 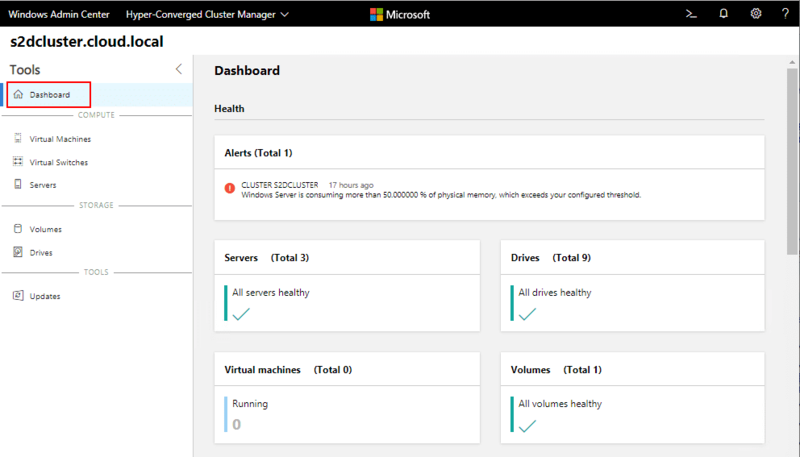 Windows Admin Center provides great visibility into the Storage Spaces Direct infrastructure as well with visibility into server performance, storage performance as well as the health of even individual drives contained in the storage pool. There are a few GUI operations missing from what I can tell such as creating Storage Pools as you can do in Server Manager, so there are certain features that are still missing at this point. 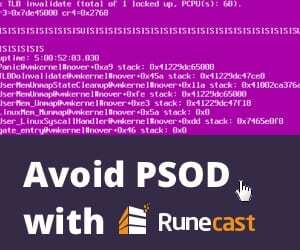 Stay tuned as I continue to cover the functionality with Windows Server 2019 Storage Spaces Direct.